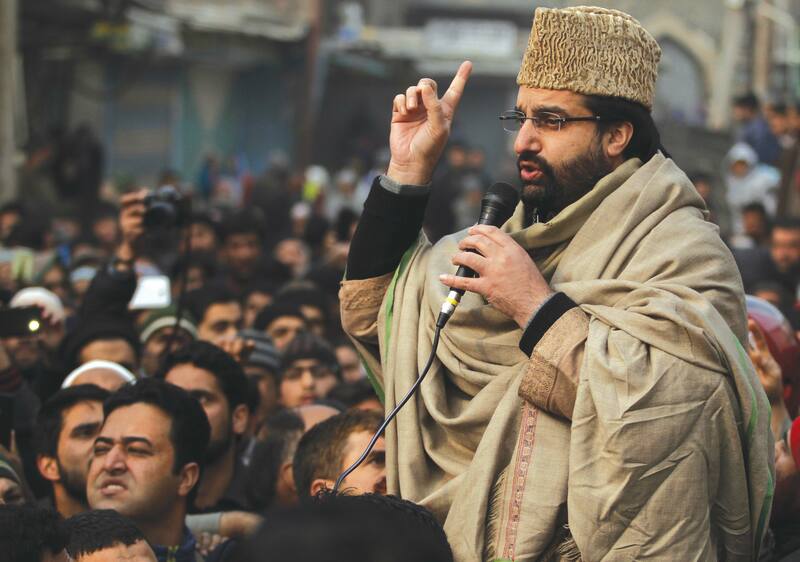 SRINAGAR: Chairman of Hurriyat Conference (M) Mirwaiz Umar Farooq has expressed deep concern about the fate of people stranded on highways, roads and airports because of inclement weather and asked Kashmiris’ to help each other in this hour of crisis. Taking to micro-blogging site twitter Mirwaiz said, “_Tens of thousands of Kashmiri’s are stranded in Jammu for past one week as the Srinagar Jammu highway is closed and few flights are operating on this sector. People are facing tremendous hardship as their recourses to support themselves are drying up and they are stranded. Their is no support in place for them from those who rule this place and they are left to fend for themselves. No additional flights or accommodation and food till they reach home is provided.